PHILADELPHIA—In response to the abrupt cancellation of the hit series Roseanne the media watchdog group FactCheck.org blasted ABC Tuesday for its unrealistic portrayal of racists actually facing consequences for their actions. “This just does not represent how things actually work in America,” said spokesperson Rachel Donnelly, adding that the network’s decision to end production of a popular primetime comedy merely because the eponymous lead described a black, senior advisor to the former president as an “ape” grossly mischaracterizes the reality that racists can get away with whatever they want unchecked. 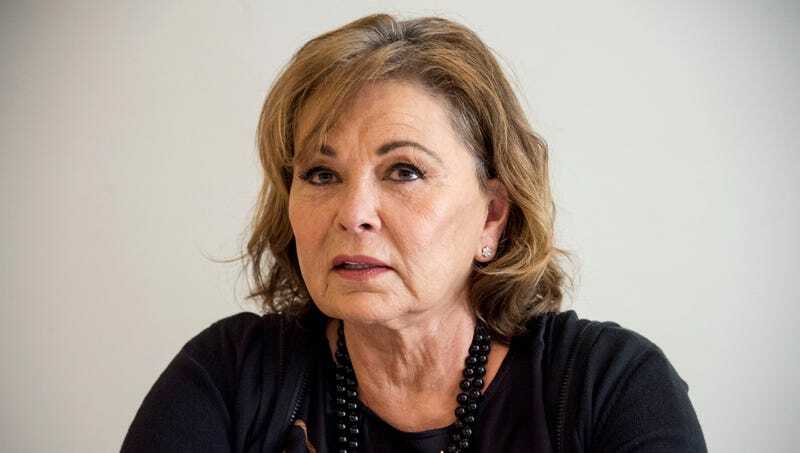 “For years, ABC has presented us with an honest and true-to-life view of blatant racism, but today, by moving to punish Roseanne Barr for repugnant, prejudiced remarks, network executives have shown that they are completely out of touch with modern sensibilities.” At press time, Donnelly claimed that ABC’s parent company, Disney, deserved special blame for exposing impressionable children to such a lurid portrayal of repercussions for racial bigotry.